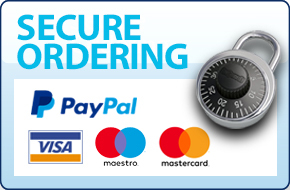 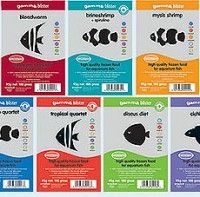 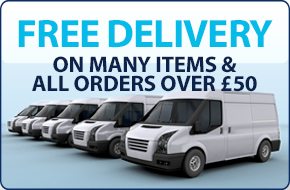 Cascade Koi & Aquatics sell a wide range of Betta Choice frozen blister packs. 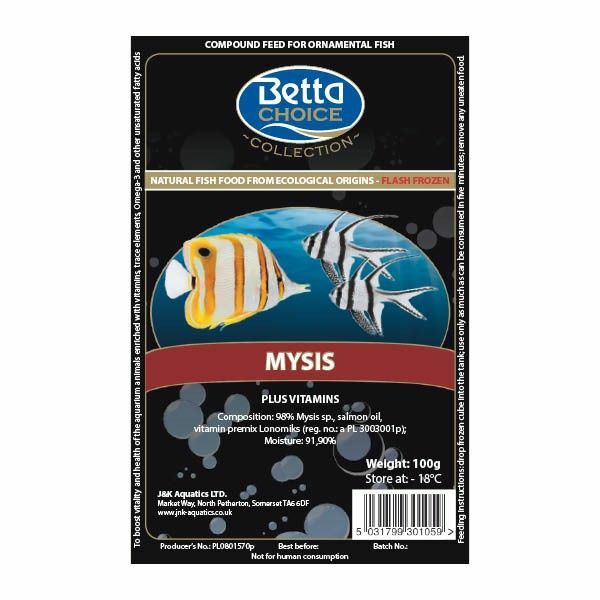 Betta choice mysis is a natural fish food from ecological origins and is flash frozen for freshness. 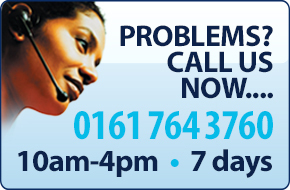 Betta Choice mysis boost vitality and health of the aquarium animals. 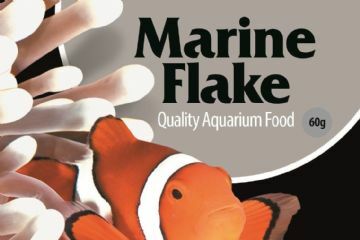 All frozen goods are enriched with vitamins trace elements Omega-3 and other unsaturated fatty acids. 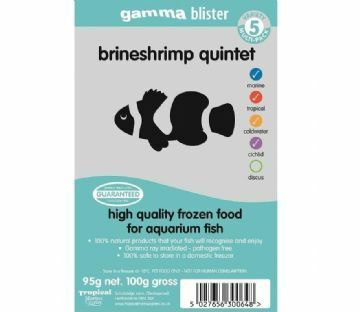 This 100g pack contains 30 cubes of frozen betta choice mysis.